The whisper soft relaxation of lavender. 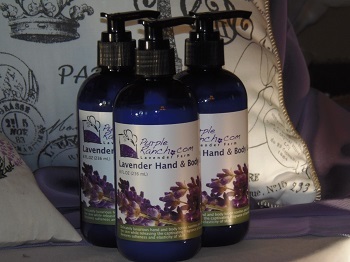 It gives your skin that soft, baby smooth feeling while the essence of lavender gently relaxes your senses. So wonderful before bedtime!